Natural Dreamwork is a way of engaging with dreams, not to interpret them, but to bring them to life. Through an embodiment process, we walk the dream landscape discovering and experiencing all that the dream has to offer. We look to the guidance of the powerful Archetypes, which come in many forms in the dream realm, to help us along the way. Dreams seek to guide us to integration of all our parts, so that in our wholeness we can experience the richness of life and attain our full potential. Through the powerful intervention of our personal and collective Archetypes in the context of our unique life experiences, our proclivities, and our essence, this process can lead to profound healing, personal growth, and transformation as well as the reclamation of our discernment, intuition and inner wisdom. Most of us who find our way here have a warrior heart, a deep desire to know the truth of who we are. Things in our life may be a mess. We may not be happy. Or, we may think we are happy and yet something is still missing. We may feel a deep longing. Natural Dreamwork is not a theory. It is a daily practice in allowing ourselves to move deeper into our feelings and into our hearts. It is the reclaiming of what Dr. Clarissa Pinkola Estés, in her seminal work Women Who Run With Wolves (1992), calls the Seal Skin/Soul Skin. It is an exploration into what Carl Jung called "the spirit of the depths" where a personal connection with our higher self or what some call Divine love, may be found. This connection and, our experience of it, is the truth of who we are and is available in each of us if we choose to do the sometimes terrifying, sometimes ecstatic, always deeply moving work of aligning ourselves with it. The dream is the key that can unlock the door to the great mystery of who we really are and why we are here. If you are currently a healer of the mind, body and/or spirit, you may find that dreamwork enhances your practice and brings an added dimension to your work with clients. Individuals have implemented Natural Dreamwork into massage, reiki, tarot, counseling, substance abuse, breathwork, yoga, shamanism, chinese medicine, and other types of traditional, holistic, and alternative healing practices. If you are intrigued and would like to enter into this journey with me, we will work one-on-one in sessions, either face-to-face, via Skype, or on the phone. With technology today, I am able to offer my services to folks nationally and internationally. Book a session now! 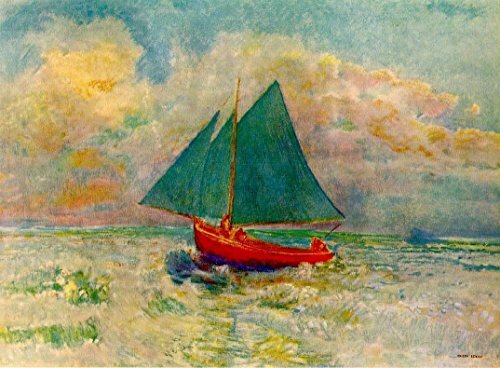 As a Dreamwork Practitioner, I follow the dreamer down into the salty sea of their soul, and stand with the dreamer at the rudder of their vessel. Together we navigate through the heaving storms, the doldrums, and when the sailing is smooth and sunny. It's up to the dreamer to trim the sails or let them out, with the support of the archetypes...together we follow the natural intention of the dream to the promise. More information here: Frequently Asked Questions about Natural Dreamwork. Special offer! 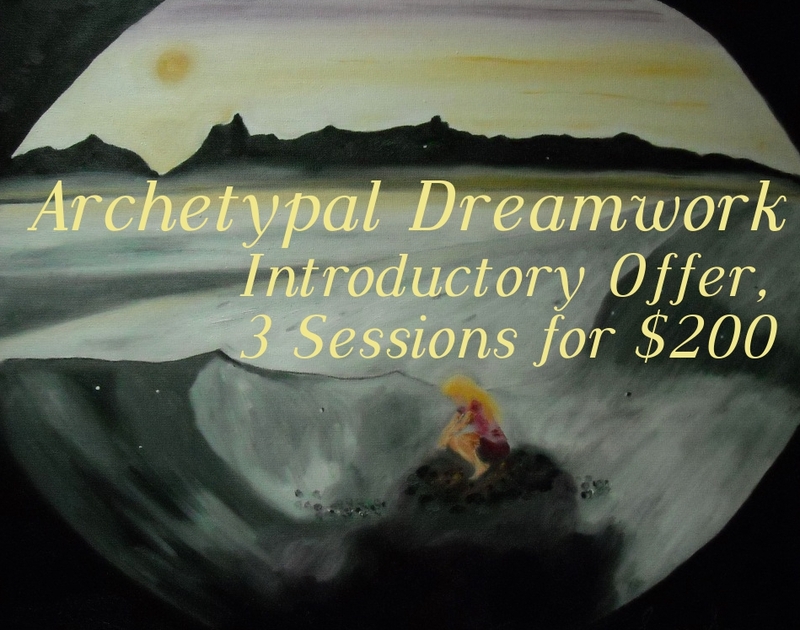 Step into your dreams with this introductory offer of 3 sessions for $200. Three sessions provides the spaciousness to understand if dreamwork is something you might really enjoy and quite possibly benefit from. Give yourself the gift of the dream today during this limited time special offer. Available to first time customers. Contact me to find out next steps.